We have recently installed a tank fed Vitale S B2C to Halsbury Homes in Loddon. 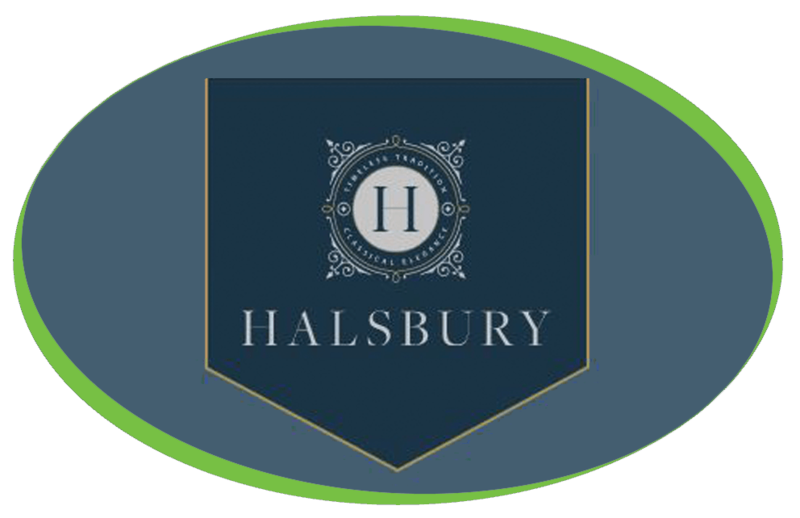 Set in the charming Norfolk market town of Loddon, Halsbury Homes at St. George’s Park is an exclusive collection of two, three, four and five-bedroom luxurious homes. Here, traditional elegance complements modern convenience. Enduring design meets uncompromising craftsmanship. Being a tank fed machine this Vitale can be easily relocated and put in places without the need of a mains water supply. Along with the machine Halsbury Homes have also purchased Caffe Espresso Beans, 100% Skimmed Milk and Simply Dutch Chocolate.